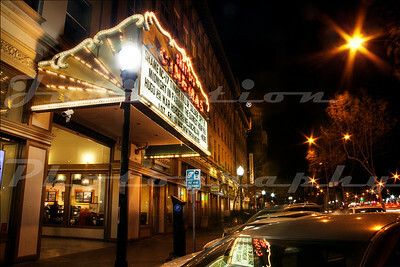 The return of unique and classy theaters. 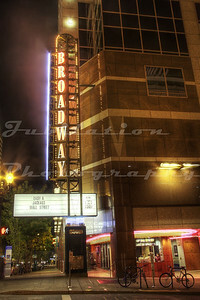 On the site of the current Broadway Theater was a beautiful movie palace, also called the Broadway Theatre (re instead of er). Unfortuantely, it was demolished, and a skyscraper with a multiplex at the bottom was created and opened in 1989. 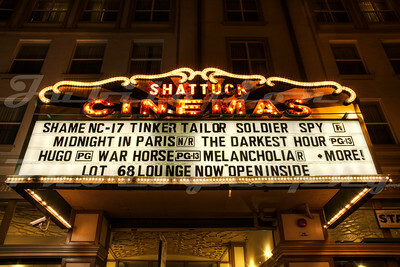 The Shattuck Cinemas in Berkeley, CA. 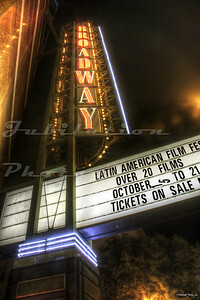 Opened in 1988.